As the Assembly goes on Long Recess starting from today 5th December 2018 to 12th February 2019 in line with the Assembly calendar, the Speaker Hon Joel Maina Kairu highlighted some of the achievements since inception of the second Assembly. 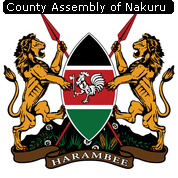 This Assembly has passed the Nakuru County Revenue Allocation Act, 2018 which is a crucial piece of legislation whose objective is to ensure equity in distribution of resources among the 55 wards, using a well-researched formula. The Speaker encouraged members to exercise their oversight roles effectively to ensure that this noble idea is implemented to the latter. 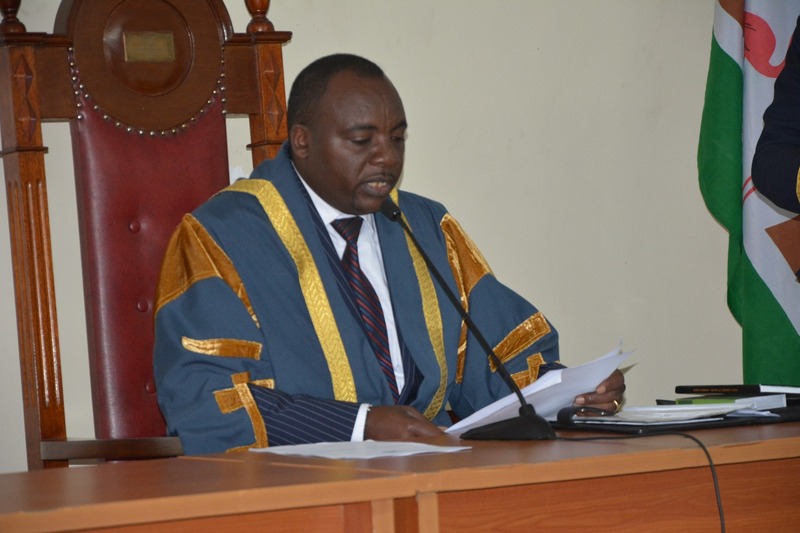 In addition, the house has also debated and adopted a total of twelve substantive motions touching on various sectors in the county including Revenue Administration, Health, Agriculture, Lands, Transport and Environment, sports and public service. Speaker Kairu encouraged the honorable members to utilize the recess to have meaningful engagements with the electorates and convert them into serious legislative business when the assembly resumes in February 2019.